Roller wheels for flight cases Style C. Kit includes two roller wheels (1-11/16″ width x 1.5″ diameter) and six SILVER rivets. Roller wheels for flight coffins Style B. 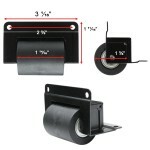 Kit includes two roller wheels (1-7/16″ width x 1-1/2″ diameter) and six BLACK rivets. 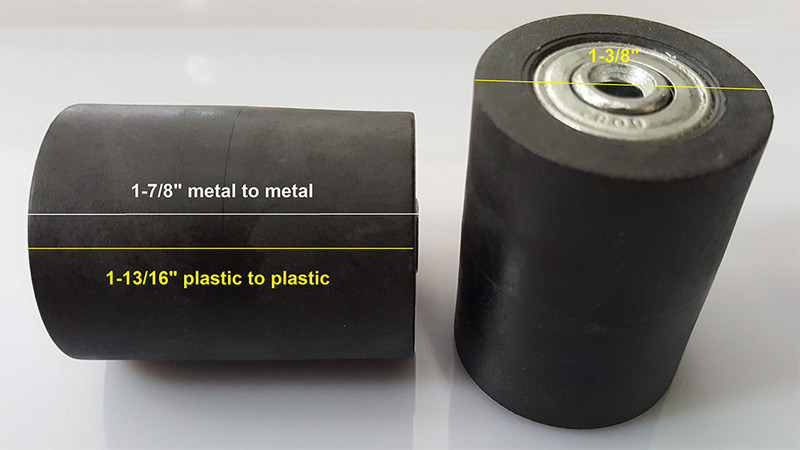 Roller wheels for flight coffins Style B. 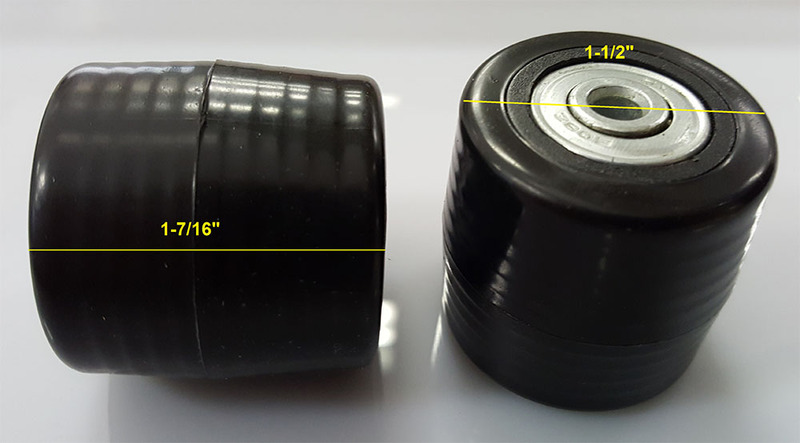 Kit includes two roller wheels (1-7/16″ width x 1-1/2″ diameter) and six SILVER rivets. Roller wheels for flight coffins Style A. 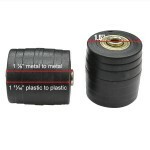 Kit includes two roller wheels (1-13/16″ width x 1-3/8″ diameter) and six BLACK rivets. Roller wheels for flight coffins Style A. 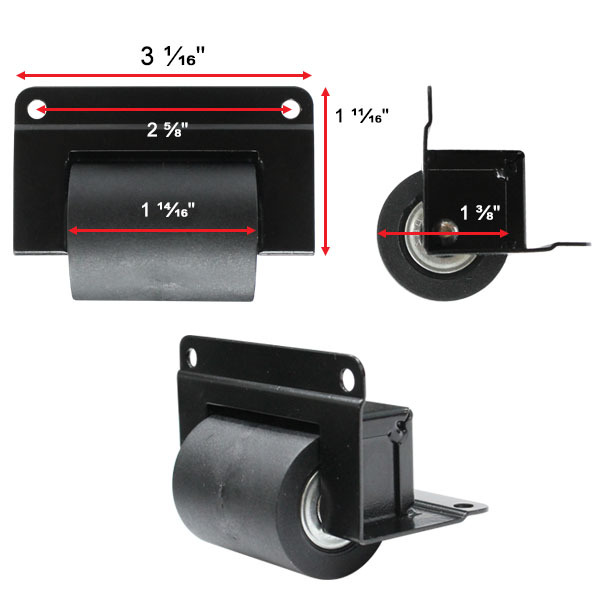 Kit includes two roller wheels (1-13/16″ width x 1-3/8″ diameter) and six SILVER rivets.